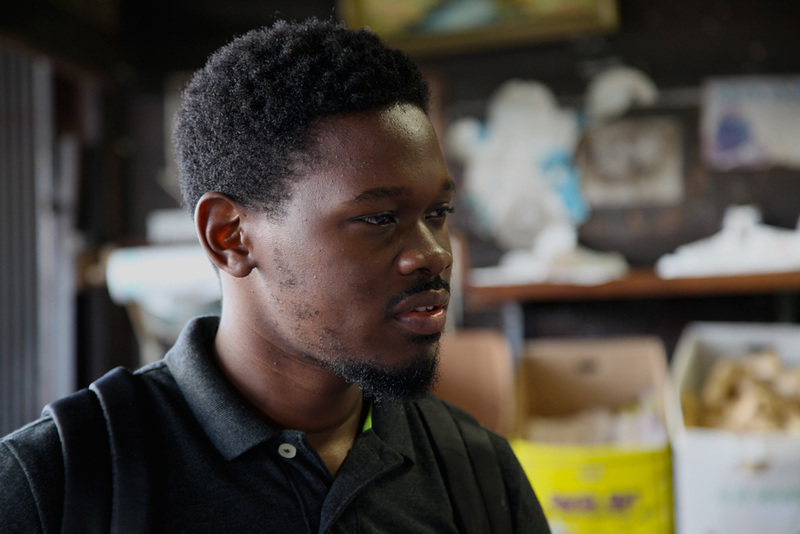 Jermaine Henry of AgroCentral, is the first in a series of Jamaican teams that will be getting product development and customer development support from Devlabs. Jamaica is quickly becoming the Caribbean hub for software development and entrepreneurship. Devlabs is working with the Jamaican Ministry of Science Technology, Energy and Mining to support their project, Startup Jamaica, as well as work with individual companies like AgroCentral, Pantrypan and The Vinelist. AgroCentral is a platform for communication between buyers and sellers of agricultural products. Jermaine is the CEO of AgroCentral and is here focusing on sales. He has been working closely with Ruben Hernandez at Devlabs. “I have been focusing on customer discovery. In Jamaica I was talking with a few potential customers a week. Ruben stressed that I should be talking to a few customers every day,” said Jermaine. Jermaine has been busy talking to produce wholesalers at Jack London Square and local restaurant owners and managers to find the product/ market fit. In the following weeks Jermaine’s co-founders, Janice McLeod, COO and Phillip Clarke, CTO, will be joining him in Oakland to figure out how to get more customers and revenue. 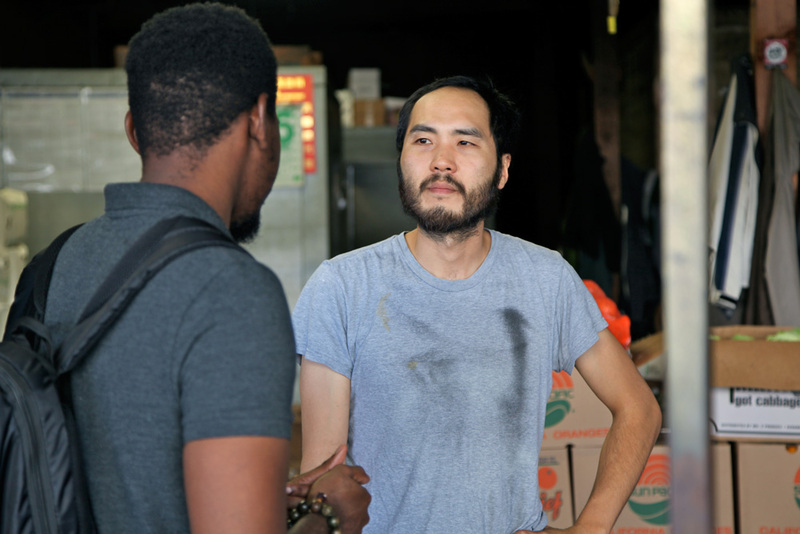 In the photographs below you can see Jermaine speaking with Vu Huynh at W.A. Rouse & Co, a local wholesale produce store.